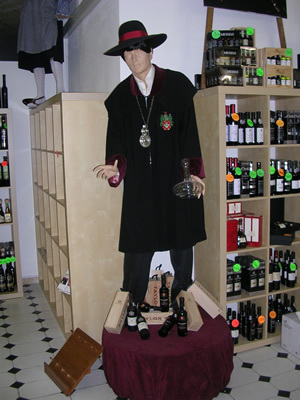 Around 1974, after the Portuguese revolution, the Napoleão family in Lisbon started selling wines and Port wines in Lisbon. A quite peculiar name for a Portuguese family of course, but the explanation is a simple one. Portugal was once occupied by France for a short period of time and like in other European countries Napoleon obliged civilians to register a surname. 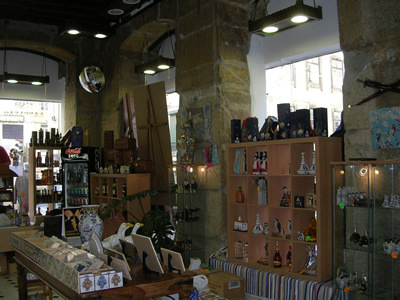 This youngest store of the Napoleão family, located in a beautiful old renovated building , also sells top quality olive oil, tasty jams, azulejos (traditional tiles) and many other typical Portuguese goodies. 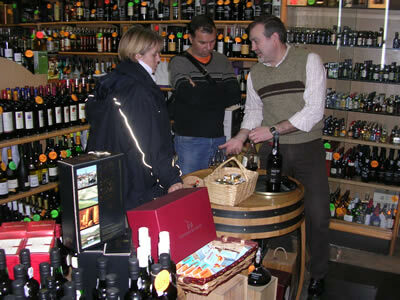 The Napoleão family now owns six shops in Lisbon, and specializes in the best Portuguese wines and Port wines. They can explain you all about the best Vintage years of the 20th Century. Bairro Alto is a fantastic old neighbourhood in the center of the city. One of the oldest parts of town. 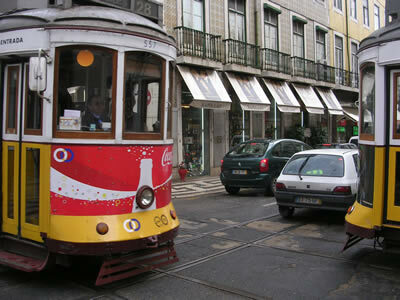 Literally, Bairro Alto means ‘High neighbourhood’, as it is on top of one of the seven hills of Lisbon. It is a maze of narrow streets streets filled with old fashion and charming grocery stores during the day, but at night, bars suddenly appear everywhere from behind the shutter doors. 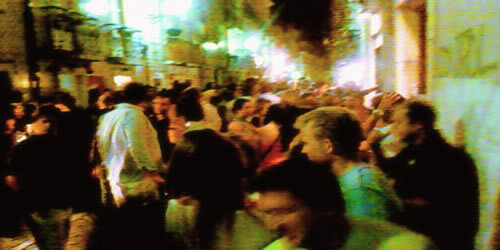 Since the eighties Bairro Alto has become ‘the place to be’ when it comes to nightlife. When the locals go out and say they go ‘ao Bairro’ (‘to the neighbourhood’) they can only mean Bairro Alto. Don’t expect big clubs though, you will find these in other parts of the city. Bairro Alto was well known as the center of journalism in Portugal, all the main newspapers had their offices in the neighbourhood. And journalists need bars to get inspiration, and well, one thing let to another. The neigbourhood now attracts people from all walks of life even with the publishers all long and gone. The Portugese tend to go out very late. They’ll leave the house at about midnight and start the night of easy with a drink in one of the bars, and when it’s warm out they prefer the streets. In summertime it is hard to move in Bairro Alto, all the little streets are crowded with people. The first days you will think a local holiday is being celebrated, but it’s just normal summer madness. Most places in Bairro Alto close at 02:00. 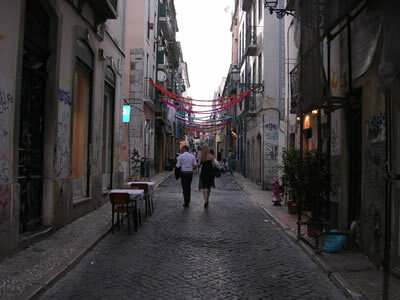 For people heading for the nightlife, Bairro Alto is a pleasant warming-up. 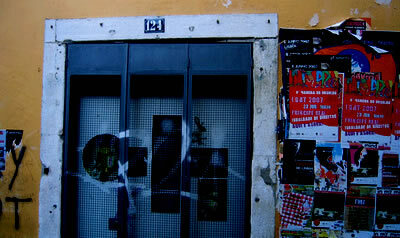 Now that you know something about Bairro Alto it’s time to get down to business: Where can you go and meet new friends? The Portuguese are not so open about their sexual preferences and the few people that are ‘out’ you’ll probably find in Bairro Alto. But don’t worry, the neighbourhood is very famous across the globe and you are sure to meet many nice guys when you hit the streets. 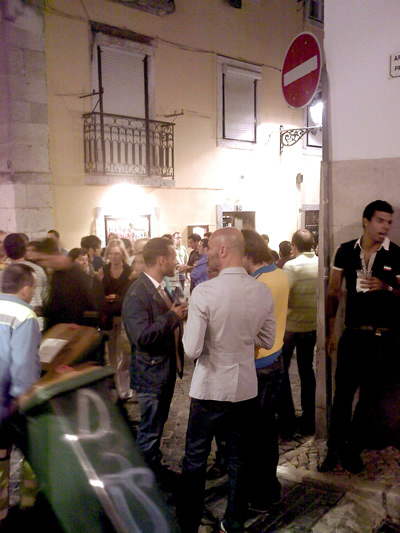 Bairro Alto has about 50 different bars and small clubs and the majority of the places is not gay, but most of them are ‘gay-friendly’. Cruising however is not recommended. 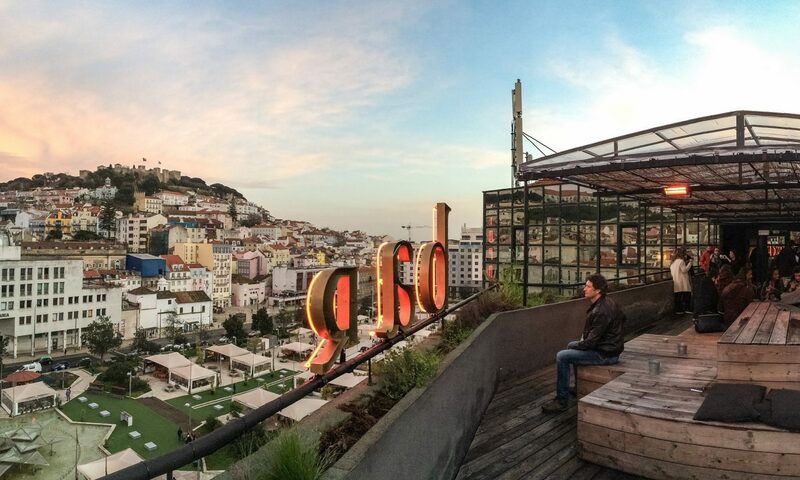 Gay Clubs and Parties in Lisbon . The best place to start of is Portas Largas as it opens early (at about five already), it’s in the heart of Bairro Alto on Rua da Atalaia. The bar is very international and you’ll most likely be served by some cute muscly Brazilian guys that already work there for years. The owner of Portas Largas has his own hotel round the corner of the bar ‘Anjo Azul’ where you will be very welcome as well. In Portas Largas you can drink caipirinha’s (they’re quite good) and jars of Sangria. From early on the place attracts an international crowd. This is a small but very cool club facing the entrance of Portas Largas. Famous for it’s enormous influence on Portugese club life and music. Many famous Dj’s have played here. The audience is 90% gay on most nights, the door policy is friendly but not everybody is allowed in.